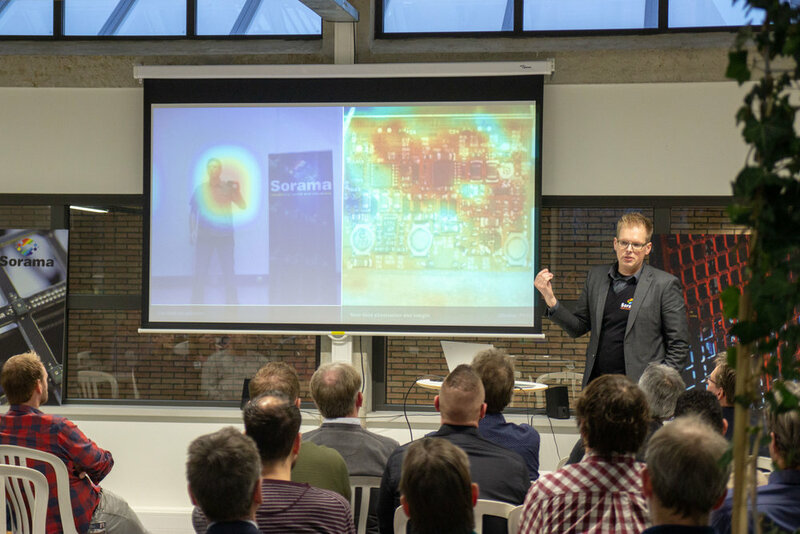 On January 15, 2019 Sorama celebrated the Grand Opening of the new office and the 10 Year Anniversary. 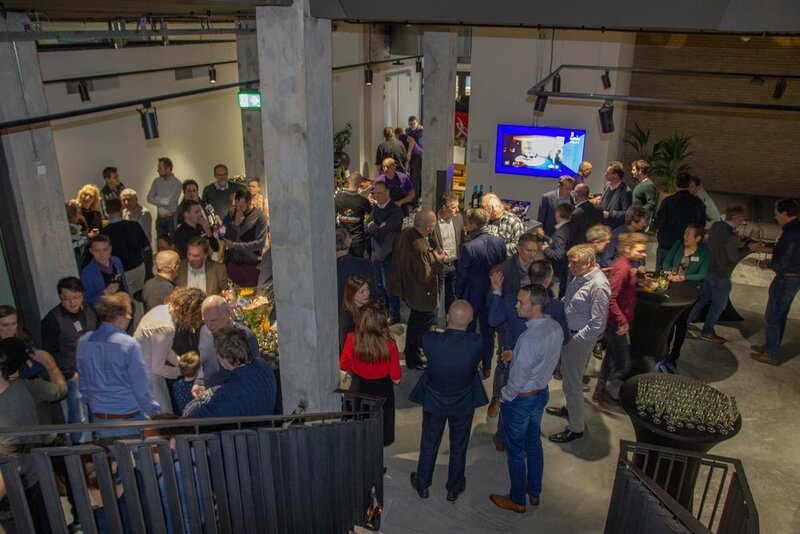 The celebration in the evening started with a speech of Sorama founder Rick Scholte and 'inspiring neighbour' Ad van Berlo (VanBerlo), after which the ribbon was cut by Rick and his son. Prior to the opening of the new office, we organized a themed afternoon ‘Sound Insight before Action‘ with multiple guest speakers such as Prof. Dr. Henk Nijmeijer and Prof. Dr. Armin Kohlrausch. 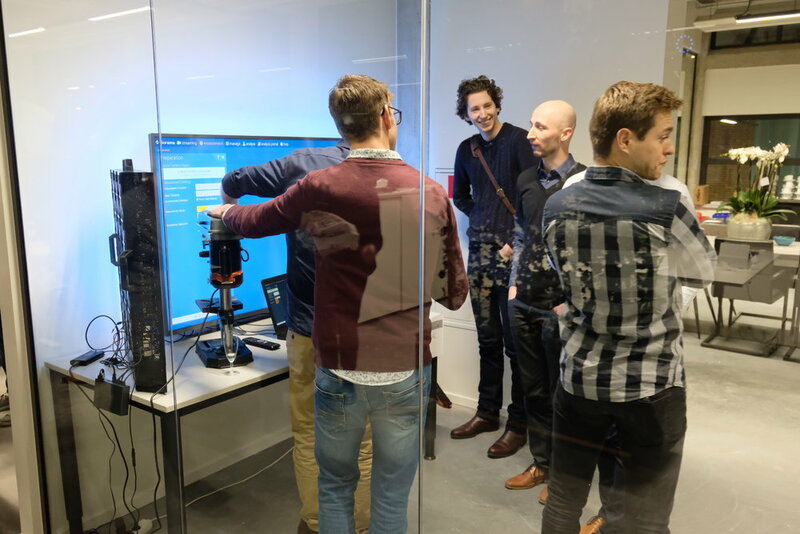 In between the talks Sorama consultants presented interactive demonstrations to explain structural noise, airborne noise and other interesting use cases. How does a Christmas tree sound?